The news that Fernando Alonso won’t be in F1 next year wasn’t exactly surprising, but the way in which he revealed it certainly was. Sure, there were the standard quotes (which even hinted that he might return to F1 in the future), but there was also this video. 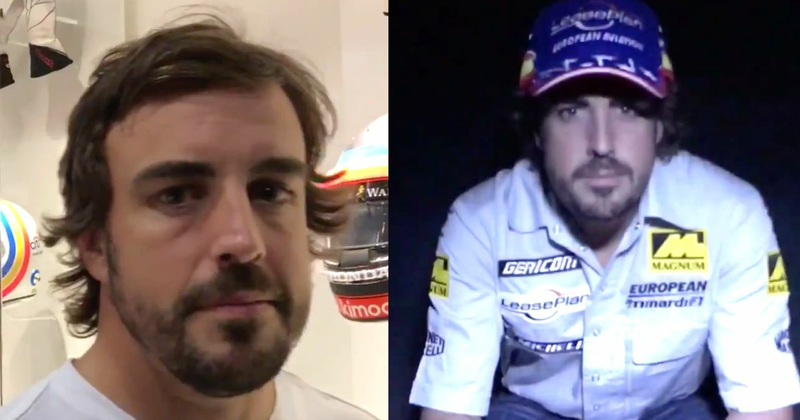 Filled with shots from the Fernando Alonso Museum, the whole thing is presented as a goodbye letter to the sport and something about it is just a touch… bizarre. It’s also kinda sweet, though. For all the times he’s said he’s frustrated with the sport and how predictable it is, you get the sense that he does genuinely love F1. Farewell, Fernando.